Marieme Ba is the Founder and Managing Director of Pharmalys, a Consulting firm and Contract Research Organisation (CRO) based in Senegal (Dakar) and the United Kingdom (London). Pharmalys is a SME partner of the European Commission. Marieme Ba received her degree in biochemistry and postgraduate diploma in immunology and haematology from the University of Paris 7 Jussieu and subsequently enrolled in a business course at the Institut Superieur de Gestion of Paris. She has extensive experience in conducting international clinical trials and a strong expertise of real world studies both in Africa and in Europe. Marieme Ba has a strong commitment to advocacy for strengthening national and regional high standards health research capacities in Sub-Saharan Africa. She is currently engaged at making effective use of her expertise to facilitate the development and registration of new treatments and vaccines in the region. Prior to setting up Pharmalys, Marieme Ba held managerial positions at the European divisions of a German pharmaceutical company. In these roles, she set up their clinical research departments in France and in the UK and was also accountable for project set up, monitoring and delivery, clinical operations, quality management, finances and human resources. Professor CHEN received his Ph.D. degree in social medicine and health management from Shanghai Medical University in 1998 and completed research fellowship at School of Public Health, University of California at Berkeley from August of 2000 to May of 2001. 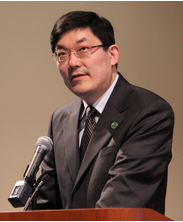 Currently he serves as the Dean of the School of Public Health at Fudan University. He also served as consultant for World Health Organization and World Bank programs, greatly contributing to HPSP Pilot research study in Ning Xia Hui Autonomous Region from March of 2008 till December of 2009, and World Bank AAA project from May to August of 2004. Prof. Chen is often invited as investigator and advisor by national and municipal governments for various research programs in the field of Chinese healthcare system, national and provincial health insurance, pharmacoeconomics, pharmaceutical price regulation, health financing, and etc. 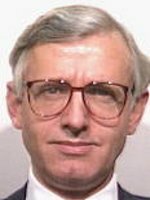 He had more than 100 publications on international and Chinese health economics and management journals. Cathy is an expert in innovation. Her background is in policy, practice and research. 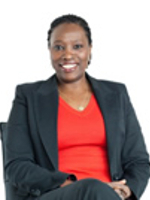 With over 20 years of experience in building collaborative partnerships she has deep experience in designing and implementing innovative programmes. She has a background in university commercialisation, international knowledge transfer and intellectual property management. She now acts primarily in a non-executive function both nationally and internationally to deliver social and economic impact. 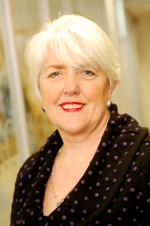 She is currently a Non-Executive Director of Places for People Group, one of the largest property management, development and regeneration companies in the UK ; Chair of Castle Rock Edinvar Housing Association in Scotland and a Member of Lancaster University Management School Advisory Board. She is also a member of the Standing Selection and Monitoring Committees for the National Centres of Excellence of Canada. She led the Manchester: Knowledge Capital partnership for six years, winning a global award for Knowledge Cities in 2009. She was a member of the UK Strategic Advisory Board for Intellectual Property between 2008 and 2010 and a member of the UK Cabinet Office Innovator’s Council in 2009. Between 2002 and 2007 she was a Board Member and founding CEO of the Centre for the Management of Intellectual Property in Health Research and Development (MIHR). She was a long standing member of the Association of University Technology Managers (AUTM) in the USA and served as their inaugural Vice President for International Relations. She has a first class honours degree and a PhD from Edinburgh University and she is a Fellow of the Royal Statistical Society and the Royal Society of Arts of the UK. Carel is a public health physician and epidemiologist. He has worked in rural medicine, peri-urban and urban health care and environmental health services, as well as in academic public health education and research ethics training. He has also published in various areas in applied research and public health. Carel was the founding Director of the University of Pretoria’s School of Health Systems and Public Health until his appointment as COHRED Director in January 2004. 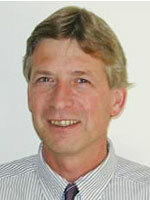 Prof. IJsselmuiden, as COHRED Director, is ex-officio member of the Board. Associate Director of the National Emerging Infectious Diseases Laboratory / Professor of Medicine and International Health at the Schools of Medicine and Public Health, Boston University. Dr. Keusch is a professor of Medicine and International Health at the Schools of Medicine and Public Health, Boston University. He is also the Associate Director of the National Emerging Infectious Diseases Laboratory. Prior to this appointment at BU, Dr. Keusch served as Director of the Fogarty International Center at the National Institutes of Health and Associate Director for International Research in the office of the NIH Director. A graduate of Columbia College and Harvard Medical School, he is Board Certified in Internal Medicine and Infectious Diseases. 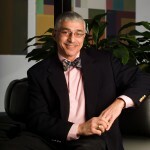 He has been involved in clinical medicine, teaching and research for his entire career, most recently as Professor of Medicine at Tufts University School of Medicine and Senior Attending Physician and Chief of the Division of Geographic Medicine and Infectious Diseases, at the New England Medical Center in Boston, MA. His research has ranged from the molecular pathogenesis of tropical infectious diseases to field research in nutrition, immunology, host susceptibility, and the treatment of tropical infectious diseases and HIV/AIDS. He was a Faculty Associate at Harvard Institute for International Development in the Health Office. Dr. Keusch has delivered numerous named lectures on topics of science and global health at leading institutions around the world. 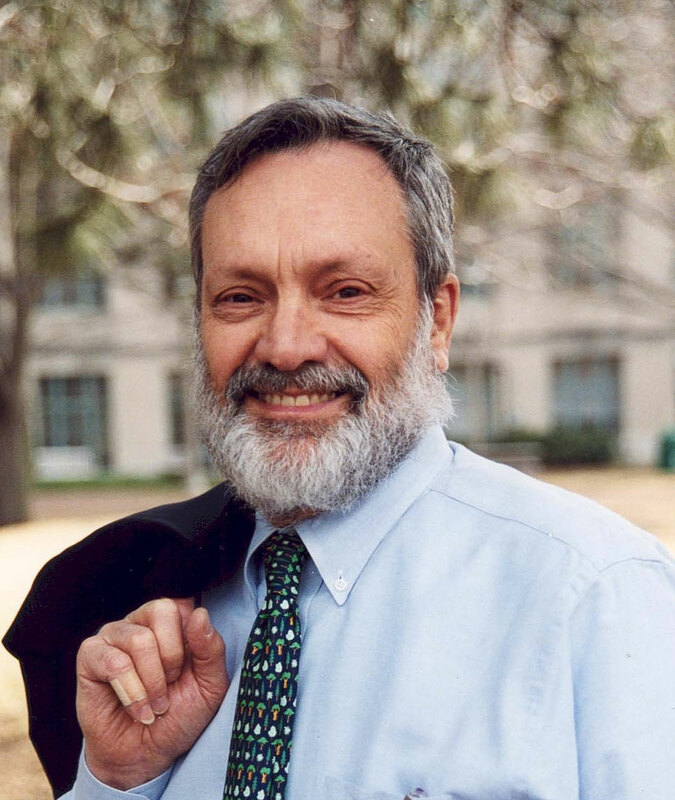 He is presently involved in international health research and policy with the NIH, the U.S. National Academy of Sciences’ Institute of Medicine, the United Nations, and the World Health Organisation. Dr. Pannenborg worked for UNHCR, WHO and NGOs in Africa, Asia, Latin-America and Europe. In his home country he served in senior strategy and research positions at the Netherlands Ministries of Health and of Foreign Affairs. He was a Professor of Social Medicine & Epidemiology, before joining the World Bank in the mid-1980s. At the World Bank he mostly worked in technical and management positions in Asia and Africa. He recently retired as the World Bank’s Chief Health Advisor/Director and Chief Health Scientist. He now serves as Chairman of the Netherlands Government Commission on Global Health Research, the Global Health Advisory Board of the Royal Tropical Institute in Amsterdam, as well as the USAID/CapacityPlus Global Advisory Board for Strengthening Health & Medical Schools in Developing Countries. 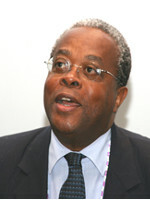 He continues to advise Governments and international agencies on health systems reform, especially with regard to research, science & technology and innovation, pharmaceutical development, human-resources-in-health (both education and research) and health financing developments; he serves on various multilateral, academic and national global health committees, as well as NGO and foundation boards around the world. Dr. Pannenborg received his education and training from the schools of law, tropical medicine & public health, and business & management at the universities of Groningen, Amsterdam, Toronto and Harvard. With his family he lives in Bethesda, Maryland, the U.S.
Martin-J. Sepúlveda is an IBM Fellow and Vice President of Health Industries Research for the IBM Corporation. He leads a global team of health industry subject matters experts guiding applied research in diverse disciplines for health care systems solutions and transformation in mature and rapid growth countries world wide. 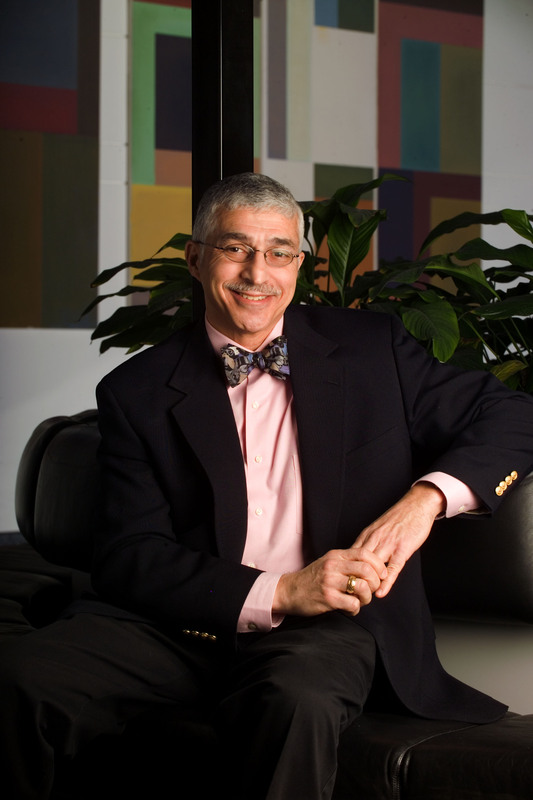 Before this, he served as IBM VP for Integrated Health Services and led health policy, strategy, health benefits design and purchasing, occupational health, wellness and health productivity for IBM globally. He is a Fellow of the American College of Physicians, the American College of Preventive Medicine, and the American College of Occupational and Environmental Medicine. 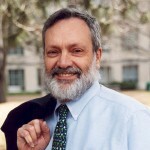 He was elected an honorary member of the American Academy of Family Medicine and serve on the American Board of Internal Medicine Foundation, the Commonwealth Fund Commission for a High Performance Health System, and the Institute of Medicine’s Population Health and Public Health Practice Board. He is chair of the Global Business Group on Health and the Institute for Health Benefits Innovation Research at the Employee benefits Research Institute. He received his M.D. and M.P.H. degrees from Harvard University. He completed residencies in internal medicine at the University of California San Francisco Hospitals, Occupational/Environmental Medicine at the National Institute for Occupational Safety and Health, trained in the Epidemic Intelligence Service of the US Centers for Disease Control, and completed a fellowship in internal medicine at the University of Iowa Hospitals and Clinics.